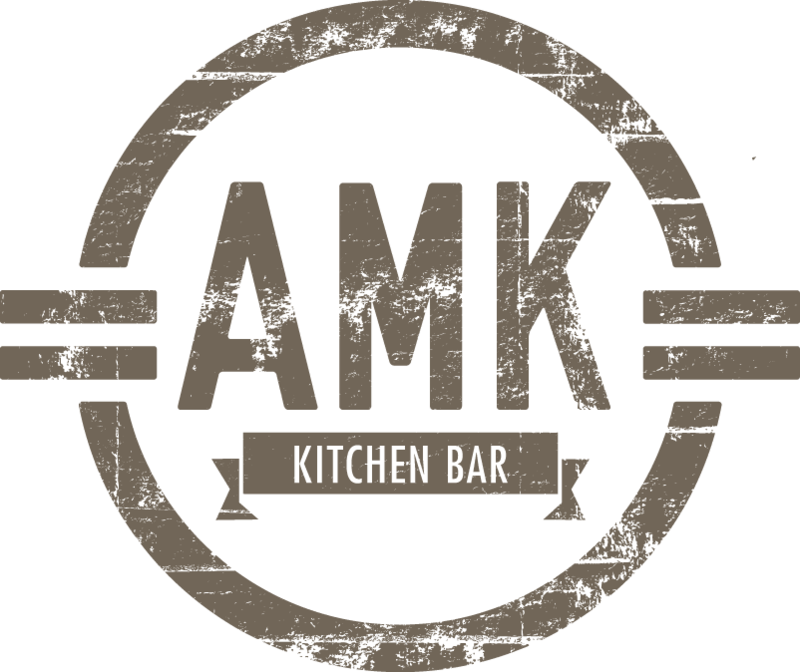 AMK Kitchen Bar is an American eatery and whiskey bar serving up quintessential comfort classics with a Bucktown twist. We’re a casual neighborhood hangout where you can enjoy brunch, lunch, dinner or drinks. Our menu is inspired by classic comfort food with a twist, aiming to use local and sustainable ingredients as much as possible. Our beverage program focuses on American spirits with an emphasis on whiskey, ryes and bourbons. We spent months traveling across the country tasting different whiskeys to ultimately feature 60 varieties on the menu, along with a thoughtful list of rotating seasonal cocktails. We also have more than 50 craft beers in house. Custom graffiti art from renowned local artist, The Lie, is featured throughout the restaurant including a giant Uncle Sam mural and our mascot, Gordon the Goat, named after the Bucktown neighborhood and the abundance of goats that were raised here back in the 1800s. First and foremost, we are your neighbors. We want to be the ones that greet you when you walk in for a hot meal or ask about your day when you stop by for a cold one after work..